Passion, enthusiasm and energy. When you think about Fiat, these qualities often come to mind. 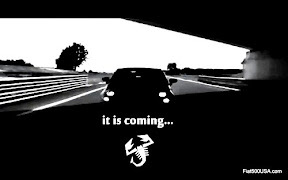 They also come to mind when you think of the best Fiat Studios. 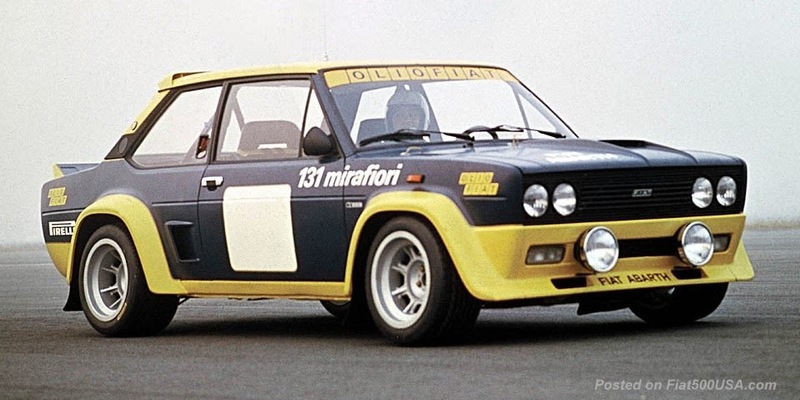 All Fiat Studios are beautiful showcases of contemporary Italian design, but what separates the best are the ones who have embraced the Fiat culture of enjoying and living life to the fullest. 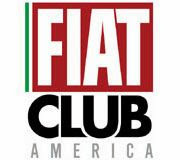 Recently, the FIAT of Austin Studio has achieved a national sales record of being the first Fiat dealer in the country to sell 100 cars in a month. 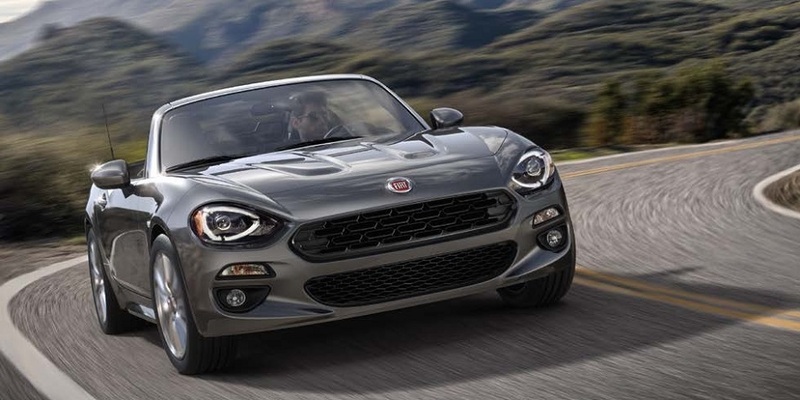 For months, FIAT of Austin and other Fiat Studios from around the country, have been battling it out for the top honor of breaking that sales threshold. 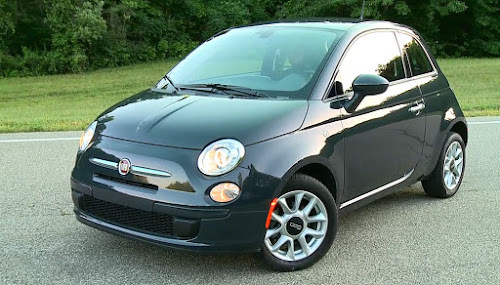 Others have come close, but in the end, Lisa Copeland, the dynamic General Manager of FIAT of Austin, and her highly motivated staff of professionals, sold 110 Fiat 500s during the month of April. 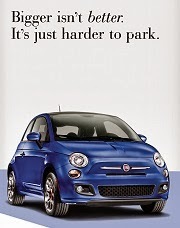 This also makes FIAT of Austin the number one Fiat Studio in the nation, with almost 300 Fiat 500 cars sold in 90 days. 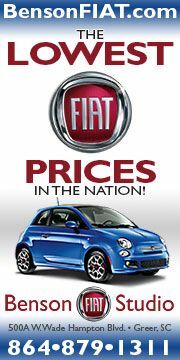 Fiat500USA.com congratulates FIAT of Austin, Lisa and her staff for their accomplishments. We are proud to have them as a sponsor of this site.